Parlez-vous francais? 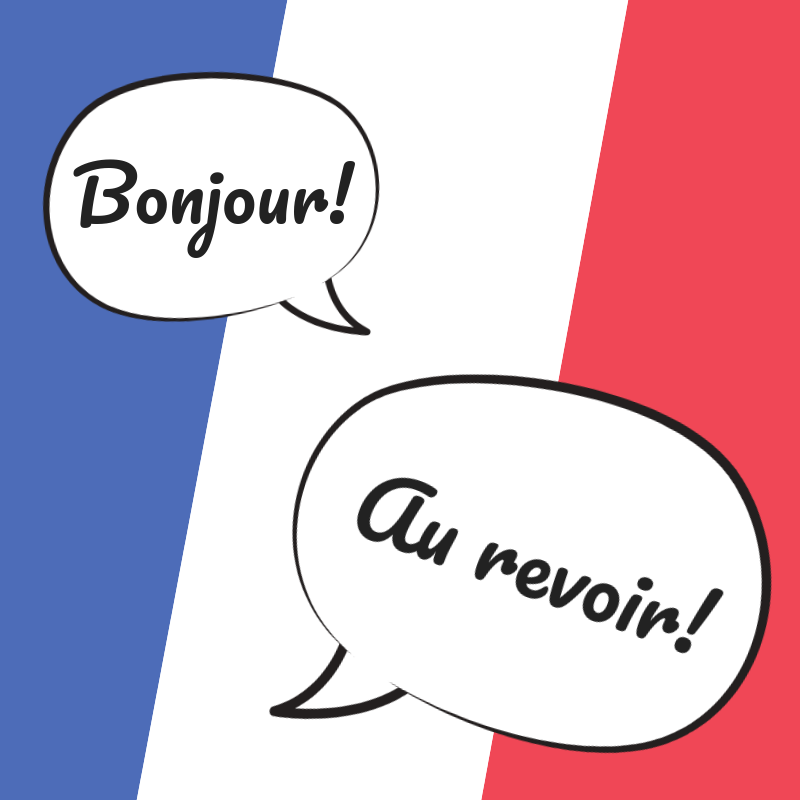 Kids in grades K-5 will gain familiarity with the language thanks to this 5 week series led by the fabulous French Club students of Reading Memorial High School! Sign up for the series to learn some French vocabulary and do some fun activities as well. As space is limited, Reading residents will be given registration preference. Free.